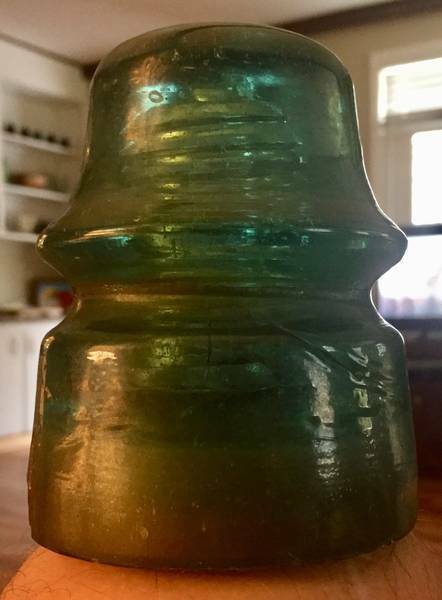 This is an unembossed insulator measuring 3 1/4" across the base and 4 1/8" high. Closest that I can find is CD 166 but there is no listing for an unembossed specimen. Also, the dome is an unusual shape. It is rather crudely made. Ideas?